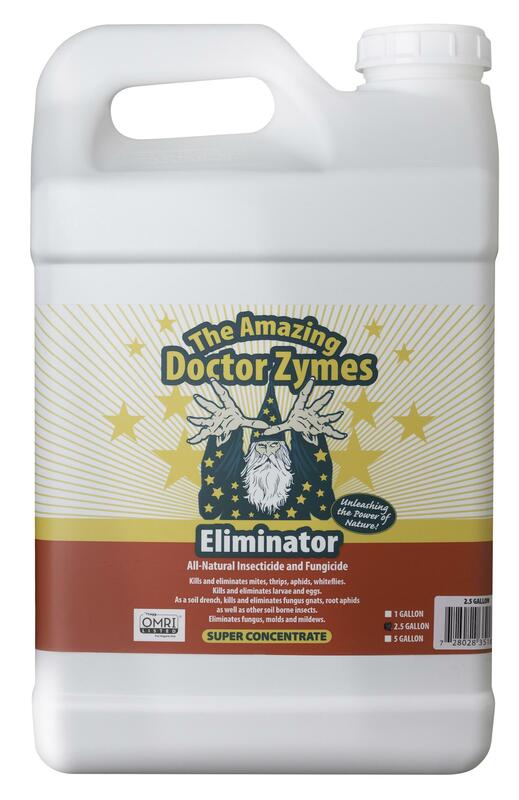 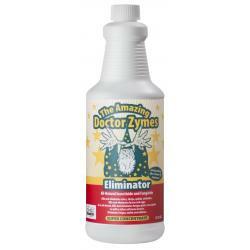 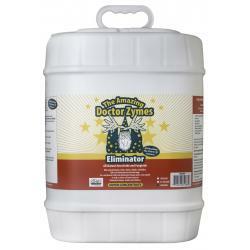 The Amazing Doctor Zymes Eliminator is a revolutionary green solution that kills and eliminates soft bodied insects, molds and mildews on your indoor or outdoor gardens. 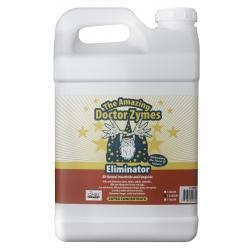 Eliminator is a proprietary formula, hand crafted to ensure quality control. 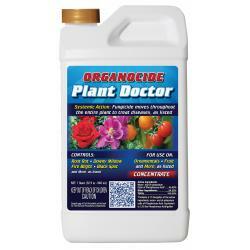 Professional Growers use it all year to ensure pest free, mildew free plants. 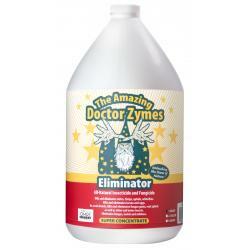 Many of them have told us that they realized an increase in yields by not having to combat pests and mildews with toxic or oil based products and that as a preventative they did not see any pests or mildews even up to the day of harvest. 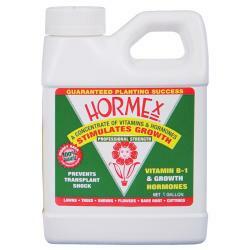 Not for sale in the following location(s): CT, DC, IA, ID, IN, KS, LA, MD, ME, MS, ND, NE, NM, PR, SD.